We are releasing a new comforter set at Las Vegas Market at the end of the month. 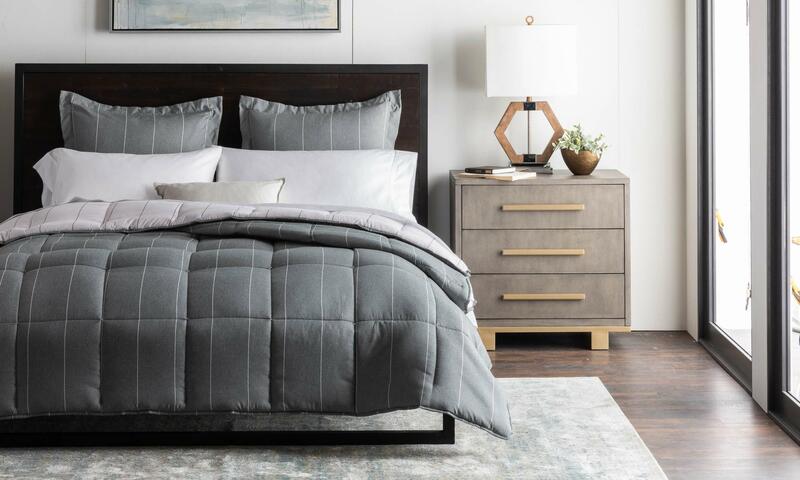 The Woven™ Chambray Comforter Set is a simple step towards a well-dressed bed. 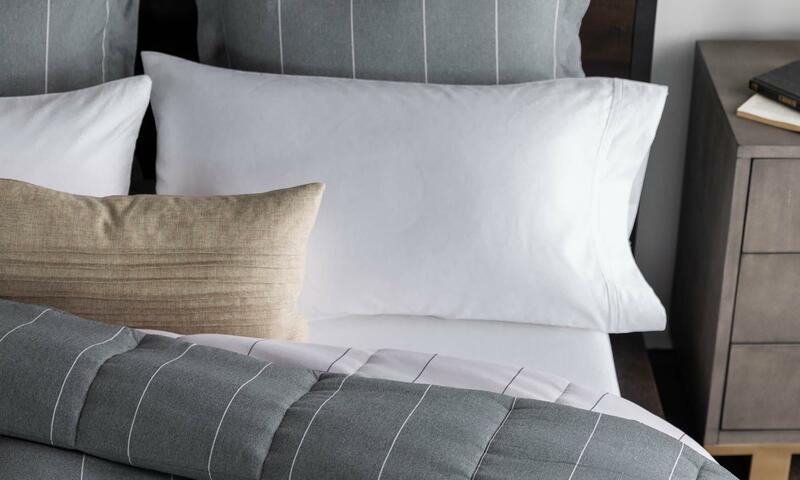 A casual chambray pin-striped cover is two-sided for complete versatility and calming neutral tones pair well with any decor. 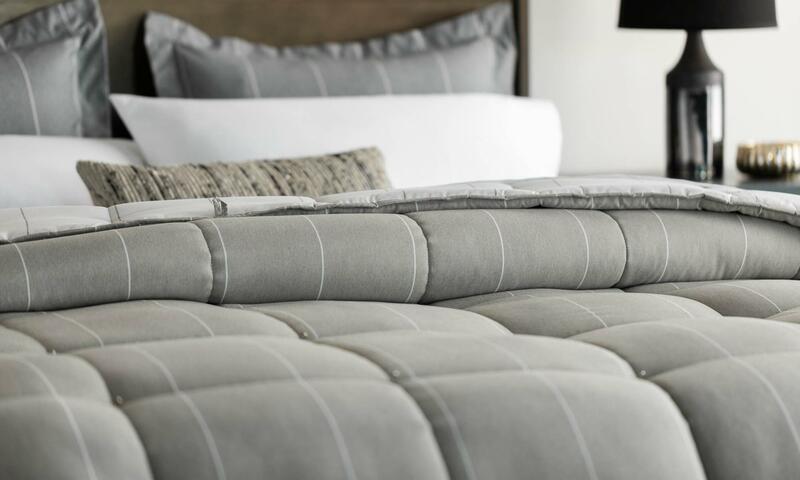 Perfect for all-season comfort and warmth, your customers will love the simplicity and versatility of this comforter along with its incredible value. This comforter set will be available to purchase in February.